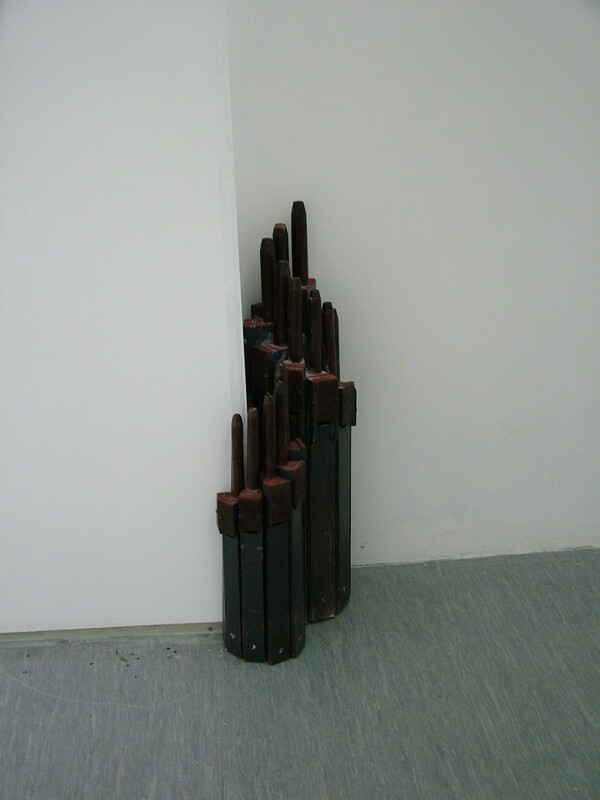 ‘Scry III’ produced for my MA show was a culmination of initial desk research followed by a long period of working with the found objects (the organ pipes) in situ. 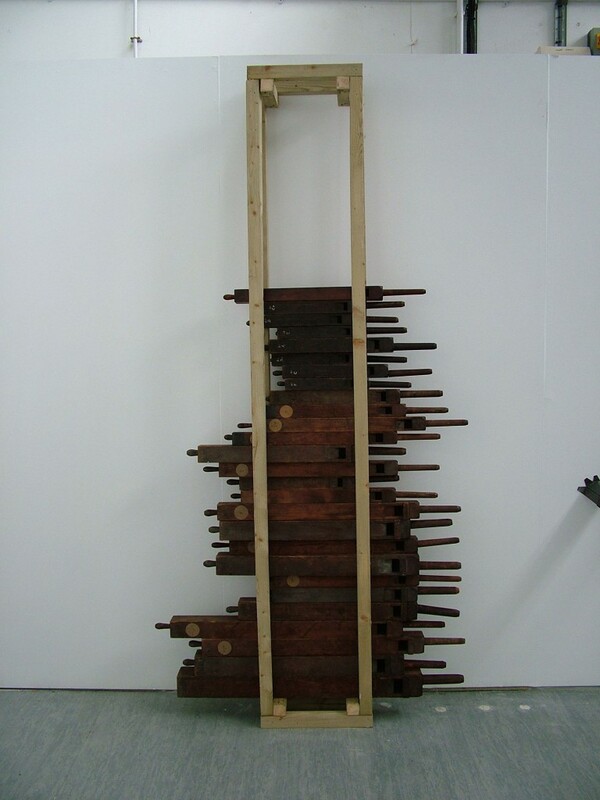 Initially prompted by my desire to make and display my work on a specific ‘non-gallery’ space subsequently changed with the requirements of the course. This work is complex and includes a number of elements that take the work somewhere else. The introduction of sound happened early on in the process to give the work more sense of motion. The pipes seemed to be asking for sound but what sort? 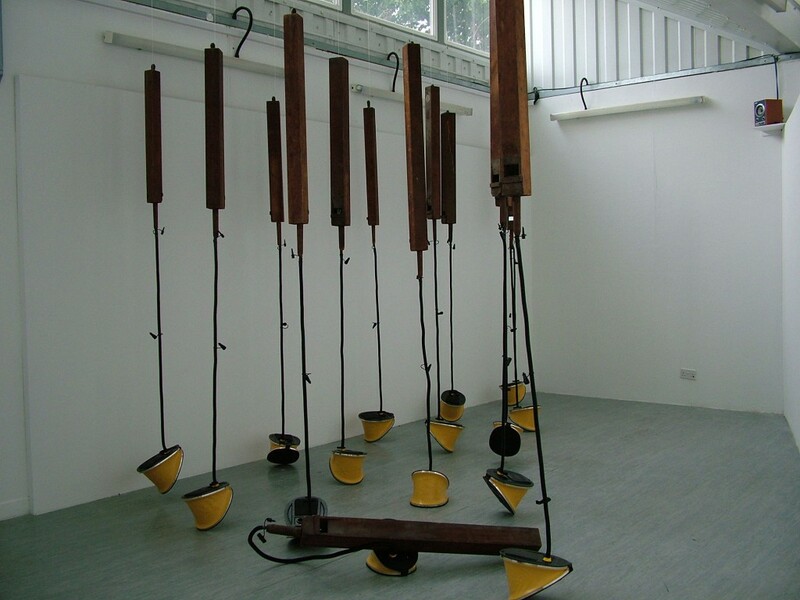 This is a sculpture with sound not the other way around. The addition of sound can act as something that implies absence as a photograph does. 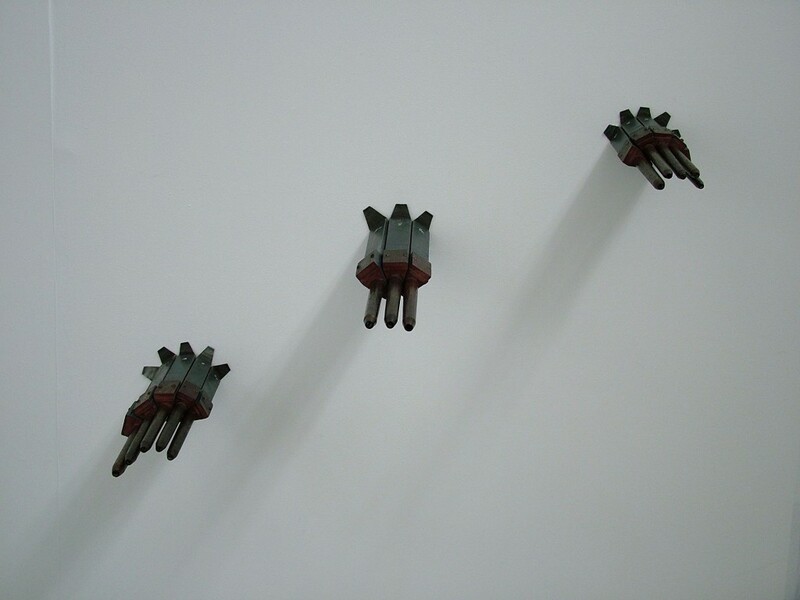 Adding further echoes and memories – through other senses, but still bodily. The final element of the mirror gives the impression of looking through the pipes but at once seeing a glimpse of something else. 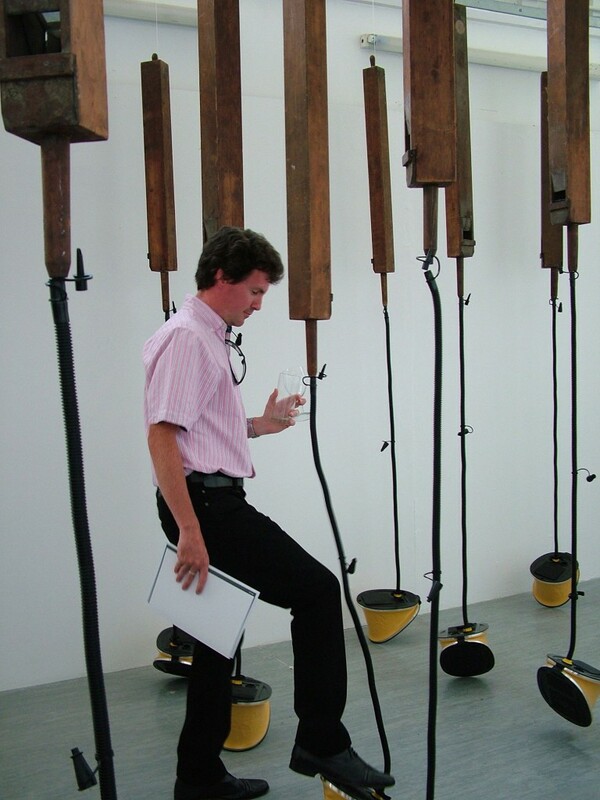 By adding the viewer into the work they then have a direct physical experience or interaction with it. Giving the viewer a number of points at which they can engage with the work glimpsing the structures and themselves within the space. Although not setting out to be melancholic this work has a feeling of longing, of its own fragility the relentlessness of life that is also brief. Our place in the world the seeing of something different in your reflection and the surrounding area. Contemplating your own mortality.